Project JA-Livity — UTech, Ja. The aim of Project JA-Livity is to provide estimates of both acute and usual consumption patters and consumption trends of the Jamaican population at the individual level. 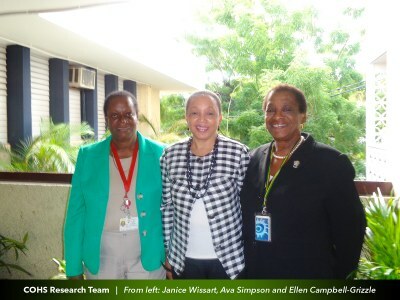 The landmark National Food Consumption Study (NFCS)in Jamaica will investigate consumption among Jamaican adults age 18 years and older , strengthen the UTech, Ja. Wellness Centre and pilot the UTech, Ja. Wellness model in two (2) health delivery settings- one (1) urban and one (1) rural. Data derived from this NFCS will be valuable to the Ministry of Health , Ministry of Agriculture , the food manufacturing industry and Ministry of Finance, among others.